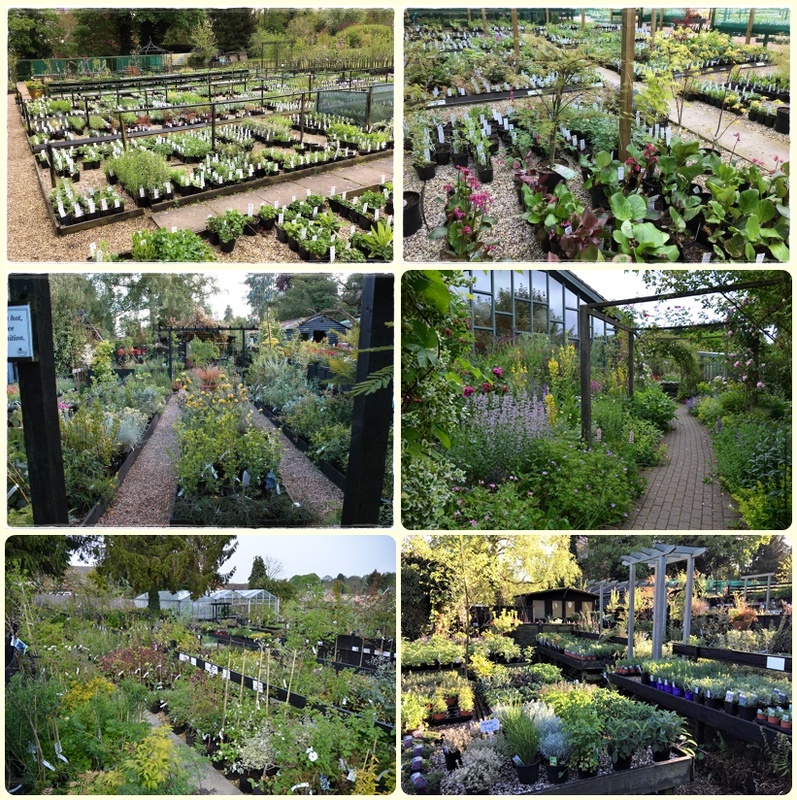 Herbaceous specialists - over 1500 varieties - many choice and rare, some grown from wild-collected seed. Ashdon is a charming conservation village set within the rolling hills of NW Essex the borders of both Cambridgeshire and Suffolk only a (long) stones throw away. The old market town of Saffron Walden is 4 miles to the west - click for a suggested route through if coming from the London or the west. Mail orders: we are now accepting orders for immediate dispatch.